We have Facebook for ESPZEN Parents: www.facebook.com/espzenparents, this site is built and designed to further enhance the knowledge of, and provide guidance to, ESPZEN Soccer School parents regarding parental athlete support/development. There are lots of educational video links, infographics, questionnaires and articles - all designed to give parents a holistic understanding on the influential role they play in the development process. As an educational institution we recognize that parents want to be part of their child's sporting journey and to support their child during this process - our new site will make available and accessible relevant resources to ensure parents can make this journey as rewarding as possible. Providing access to such material to our parent community we hope to potentially enhance further all our young players level of enjoyment and participation in football. Naomi Richards is The Kids Coach – a life coach for children. Her first book, The Parent’s Toolkit, shares key life tools for you to help your children successfully navigate their own childhood problems and grow up into happy, confident and resilient young adults. 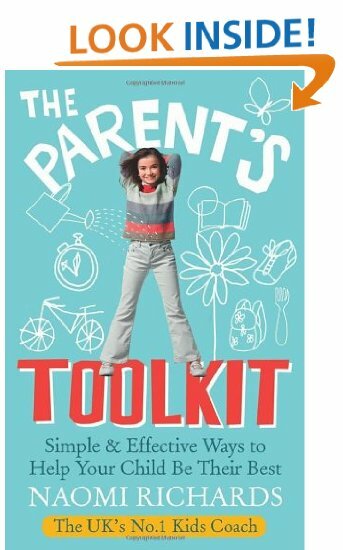 The Parent’s Toolkit was described by The Sun as “clear and to the point… a must-read for parents”. It is published by Vermillion and is available to buy on Amazon.co.uk. The Kids Coach: What if my child wants to quit? Does your child respect their peers? Parents: To shout or not to shout? If you are a parent or coach and would like Naomi’s advice on any issue that might affect a young footballer, then please write an email and it could well be addressed in future articles. Email naomi@thekidscoach.org.uk or tweet @thekidscoach. 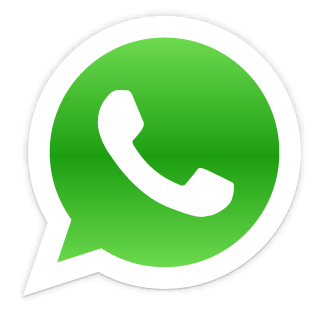 A player’s Message to Parents. I am here to have fun, please encourage me and all the other players no matter which team we play for. You are representing me; please do not embarrass me by being negative, shouting or swearing. Please do not stand too close to the pitch, this can distract me from my game and I can’t concentrate properly. Please do not question the referee’s decision; our coaches will give us help if we need it. Do not coach me from the side, my coach is here to teach me and too many instructions will confuse me. I think doing my best and learning to play is more important than winning. Do not ask me the score; ask me if I had fun. Praise me for good skills, sportsmanship, discipline and effort. These are the things that make me a real winner. Do not criticise my mistakes as I will be scared to try things again. Mistakes will make me better as I can learn from them. Please do challenge any spectators that behave the wrong way. Tell them that we don’t allow negative behaviour. We have a responsibility to look after our pitch, please do not drop litter or smoke near the pitch. Take it home or put it in a bin. I hope to make you proud of me. Please make me proud of you too.